Tribunal rules Owiti's suspension was flawed. 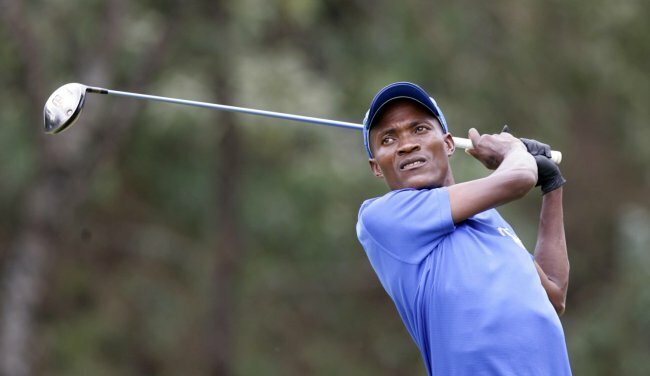 Veteran golfer Robinson Owiti will have to undergo fresh disciplinary action from Kenya Golf Union (KGU) after his suspension was quashed by Sports Disputes Tribunal. The tribunal has determined that the one year suspension which came into effect on October 28, 2015 was flawed. In a ruling delivered by Chairman John Ohaga, the tribunal noted that KGU appeared not to have any intentions of following its own laid out constitution and bylaws. “The tribunal finds that the suspension was procedurally flawed, unlawful and it violated Owiti’s right to a fair hearing and the rules of natural justice,” the ruling read. The determination of KGU will then be forwarded to the tribunal within 14 days and the matter will be mentioned on April 5 to give a report. They agreed that Owiti was not given room to defend or explain himself before the executive committee was convened for a disciplinary hearing and subsequently reached the decision to suspend him. In the ruling, the tribunal said KGU had the option of issuing notice for Owiti to appear before their disciplinary committee or issue temporary suspension pending the hearing. “This was not done and the Union did not demonstrate sufficient reasons as to why the same was not complied with,” the ruling observed. The tribunal further stated that Owiti’s fate was already predetermined as per the submissions from both parties. In a clear warning to all sports federations, the tribunal said disciplinary decisions like the one taken by KGU on Owiti should not be lightly reached at as they affect not only the social standing of the sportspersons but their livelihood as well. Contradicting dates about his suspension also had a bearing in the ruling. The tribunal noted that Owiti’s suspension letter was issued on 28th October, 2015 but the effect of the suspension begun running from 27th October, 2015 to 27th October, 2016. On the mode of selection of the Kenyan team to international events, the tribunal said it's not a group action thus opted to stick to issues raised by Owiti saying the other 22 disgruntled players had no locus before it.